Don't just dream of an exciting life. Join our club and make it happen! Next meeting is our Season Finale and Annual Dinner on April 11th. Pictures are from our 2018 Croatia bike and boat trip. 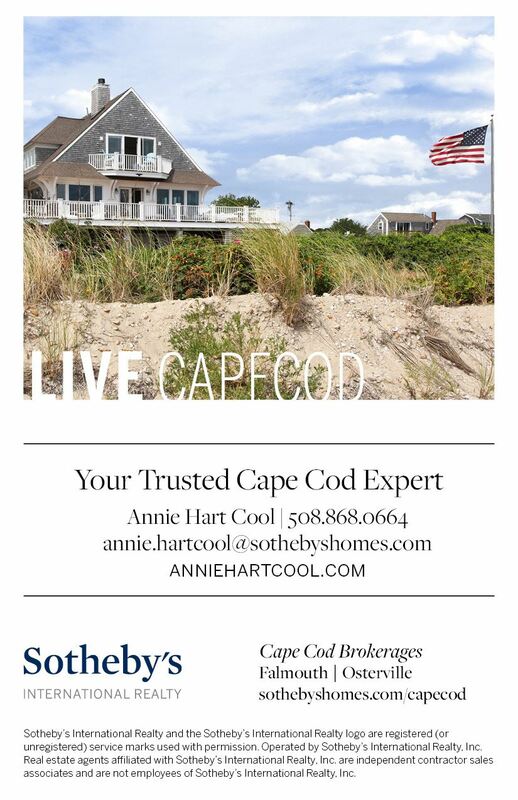 Our website sponsor is Annie Hart Cool.....Thanks Annie! Note: You must be a paid up member to go on any overnight trips! You will need to renew if not a current member and change your status from CONTACT to ACTIVE. Every member must have a unique email address, you cannot share an email address with a spouse or family member. Sign in at the top, click your name, then hit "Edit Profile" button on the left and update your info. If you can't renew because you let your membership lapse, call Michael at 774-392-2567. Remain online so I can walk you through it. Our trip/event schedule is on the "Trip/event signup" page. Go there after updating your membershiop to signup or click below. To signup for an event you must register as either a "contact" (free) or a "member" ($45). Some events require paid membership. All Trips and events are subject to our deposit policy. To join as a full benefit member. Click on "Member Application" and fill out the form. Once you have completed the application and paid, you will receive an email notifying you of your membership. Changed your email address? Sign in with your old address and update to the new one in "edit profile". Important! Do not create another account with your new email address.